Huawei has officially launched the new generation mobile SoC Kirin 710, targeting the mid-range mobile phones, directly competing with Qualcomm’s Snapdragon 710. However, Kirin 710 still uses the same old TSMC’s 12nm manufacturing technology unlike Snapdragon 710, which uses a more advanced 10nm FinFET manufacturing technology. Therefore, Huawei’s new mobile chipset is relatively inefficient compared to that of the Snapdragon 710, and its performance-to-power ratio is relatively low. Huawei claims that the performance of the Kirin 710 is 75% higher than that of the Kirin 659, and the multi-core performance is up by 68%. As for the technical specifications, the Kirin 710 is equipped with an 8-core processor, of which four high-performance Cortex-A73 core is clocked at 2.20GHz while four low-performance Cortex-A53 core is clocked at 1.70GHz. In terms of Graphics, the Kirin 710 is equipped with the ARM Mali-G6 GPU, which is 1.3 times faster than the built-in graphics of Kirin 659 and is more energy efficient. ISP and DSP technologies have also been upgraded, which means that Huawei’s low-end and mid-range phones can have clearer images in low light conditions. In addition, this chipset also features intelligent scene recognition and secure face unlocking, which might be used in software-based artificial intelligence. The Kirin 710 supports dual SIM and dual 4G LTE connectivity with LTE Cat. 12 and 13. Huawei Nova 3i will be the first mobile phone to be equipped with the Kirin 710 processor. After the launch of the new series of 10nm chips, Huawei had the pressure to update its 16nm Kirin 659 processor. 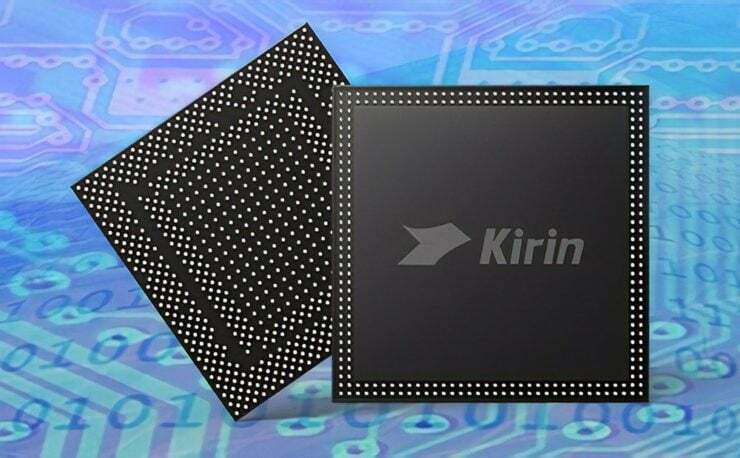 Now, Kirin 710 processor has been released. As we don’t have additional technical details of Kirin 710, we have to wait to see the how well this SoC can perform in comparison to Snapdragon 710.